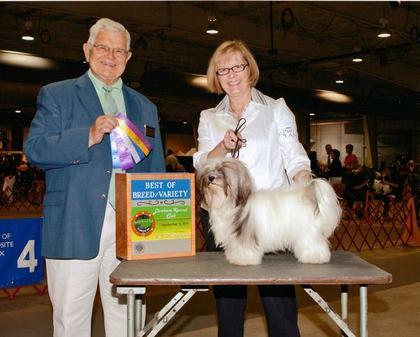 We sell our own show-quality AKC-registered Havanese puppies, and we also provide stud services for show-quality breeding dogs. Our dogs are a part of our family and everyday life. They are constantly surrounded by children and love all the attention they get. Our puppies are gestated, delivered and nurtured in our home here in NC, within close proximity to an exceptional veterinarian. We believe the result of our focused attention and care is nothing short of a Havanese companion that you will cherish for the rest of its' life! 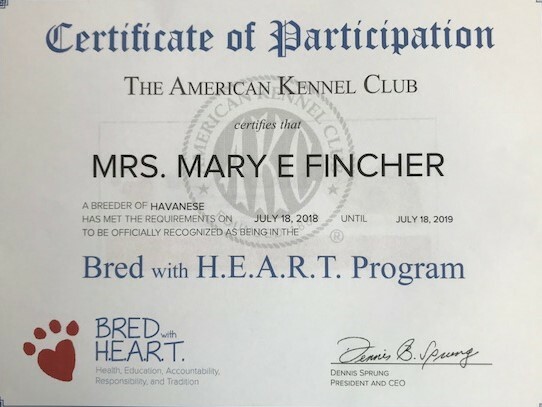 We became breeders because we wanted to share this wonderful breed with others. 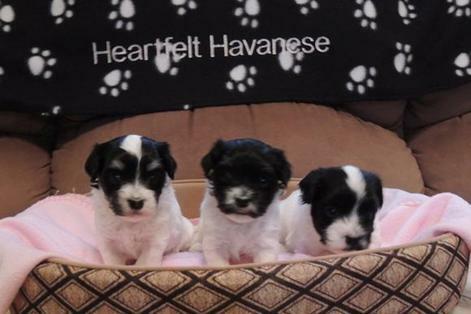 Please explore our website, meet our Havanese family and contact us with any questions. Thank you for visiting us.